As a Sierra Pacific Mortgage Loan Officer, I am dedicated to helping my clients find the perfect loan tailored to their unique financial needs. Growing up in Folsom, CA and graduating from CSU Sacramento with a B.S. in Strategic Management & Marketing gives me the understanding of our local lending landscape and the depth of industry knowledge to best serve my clients. Over the course of my career, my experience has shown me that I am privileged and blessed with a unique ability to help my clients understand the entire loan process from start to finish. While helping my clients understand the loan process, I am continually keeping in mind their specific mortgage goals. Whether you are purchasing your dream home, refinancing or consolidating debt, I can help you find the right loan program at a competitive interest rate. Your mortgage financing needs are my profession! Jason and his staff at Sierra Pacific Mortgage are more than awesome! They go above and beyond to get that loan refinanced or that home purchased in the quickest amount of time. Not to mention they are very professional and continue to follow-up with you and your needs after the process is over. Jason will continue to be our go to loan guy! My husband and I just refinanced our house last month with Jason from Sierra Pacific Mortgage and we couldn't be happier! We weren't sure if now was the time to refinance or if we should wait until next year when we had a little more equity in our house so that we could completely drop our mortgage insurance. Jason never once pushed us to do the refi now vs later which I really appreciated. I have never been good with pushy sales tactics. Instead, he provided us with multiple options and answered a ton of questions helping us make the decision to refi now and our new loan will automatically drop the mortgage insurance as soon as we meet the equity requirement without having to risk losing our great interest rate. Thank you so much Jason and your staff at Sierra Pacific Mortgage we really appreciate all the work you did for us!!! Amazing Lender. Closed my loan early and got me in for much less down than I would have expected! Went from saving for my first home to being a homeowner much faster than I could have expected. If you are even thinking of getting a home talk to Jason first he can save you time and money!!! I have used Sierra Pacific Mortgage to buy my first house, to refinance, and to buy my second home. Jason Alcazar has always kept me well informed of what was going on throughout the entire process and has always taken well care of me. I highly recommend him to everyone! Jason Alcazar always returned my calls and answered all my questions about my loan. He made sure the loan process moved smoothly to completion. This is my second loan with Jason, and I wouldn't hesitate referring him to a friend or a family member. 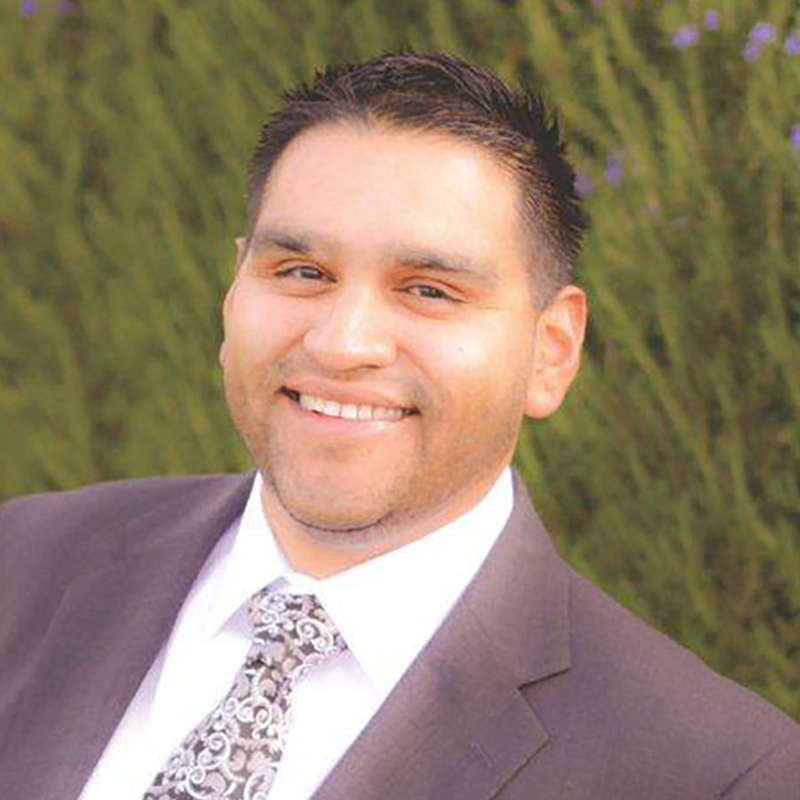 I recently closed my first home loan with Jason Alcazar of Sierra Pacific Mortgage and we couldn't be happier. Jason is up to date on all of the latest loans and home buyers assistance programs and offers round the clock assistance to his clients with a personal touch that cannot be found elsewhere. Jason made the lending process painless and educated us on all topics that were applicable to our loan. Being fiscally responsible we shopped around for lenders before committing to one for our loan and Jason was by far the most educated and experienced than any other lender that we interviewed and met with. If you are looking for a new home loan or even to refinance, I highly recommend Jason Alcazar.